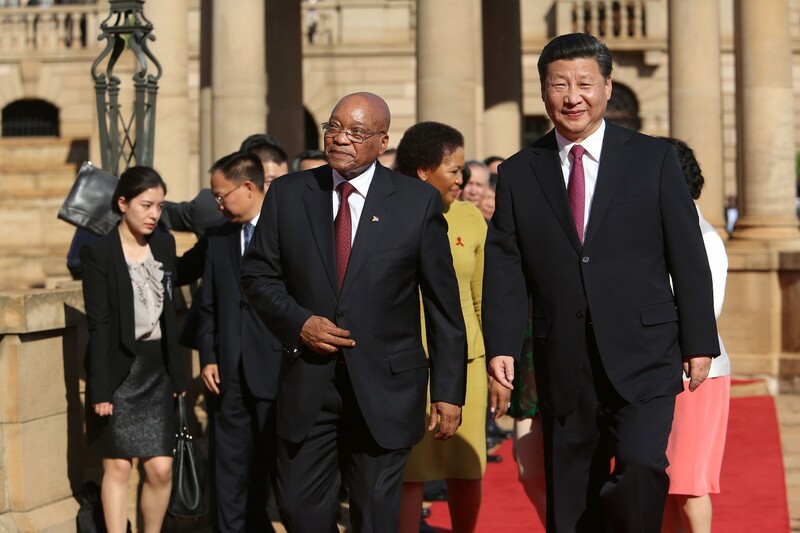 Chinese President Xi Jinping and South African President Jacob Zuma at the start of Xi’s official tour in Pretoria, South Africa, December 2, 2015. Independent Johanessburg-based journalist Ufrieda Ho has been following the political drama set off by Msimanga’s Taiwan visit and how China is fast becoming a divisive political issue in South African politics. She joins Eric and Cobus to explain why Msimanga’s visit was so controversial both at home and abroad.